The Horse Lawyer and Other Poems. By Greg Seeley. Published by AuthorHouse; Bloomington, Indiana; 2014. 114 p. Table of Contents, photographs. Paperback, $14.95. Kindle eBook, $3.99. The Horse Lawyer and Other Poems is a slim volume of free verse poetry which recalls the lives of three Seeley men: Ira, Frank, and Donald. After the Civil War, former Union soldier Ira Seeley purchases land near Afton, Iowa. Raised in Pennsylvania as an educated man, he served as schoolmaster and local sheriff before the war. In the beginning poem, Ira muses, “If I get home to Iowa with my health, I want to build a farm – with a fine white house – in which to raise our children and orchards and a garden….kiss the babies and tell them Papa loves them.” The poems continue to tell the tale of Ira’s toils on his land. After he dies, the land passes to his son Frank, and finally to his grandson Donald. The poems span the years from 1865 to post World War II when the land finally passes to another family when Donald’s children have no desire to be farmers. Based upon the oral history and papers passed down to the author, The Horse Lawyer… provides a slice of American history from the 19th and 20th centuries as well as a view of Iowan farm life. The Horse Lawyer… is at times reminiscent of Edgar Lee Masters’ Spoon River Anthology, especially with poems like “The Windmill Doctor,” “Big Smith” or “The Last Blacksmith.” In these poems, Seeley writes about individuals who inhabited the world of Afton, Iowa, in the early 20th century. These persons were well known to the Seeley family and part of the local community. The book is similar in form and format to Brown Girl Dreaming by Jacqueline Woodson (which won several book awards for 2014). In her book, Woodson tells the story of her childhood in South Carolina and New York, during the 1960s and 1970s, using free verse. 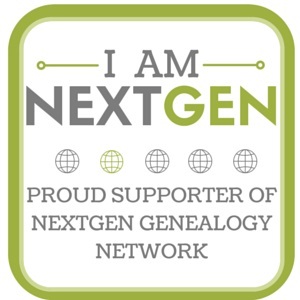 Genealogy and family history can often be dry subjects, a regurgitation of facts and dates. It takes a skilled storyteller to capture the tales of long gone ancestors and retell them as interesting narratives. Greg Seeley has taken the additional step of transforming his family’s stories into powerful vignettes. The free verse style works well, and the only regrettable critique that this reviewer can provide is that the book was not longer. Seeley is not the first to use free verse to tell stories, and he definitely can compete with the masters. 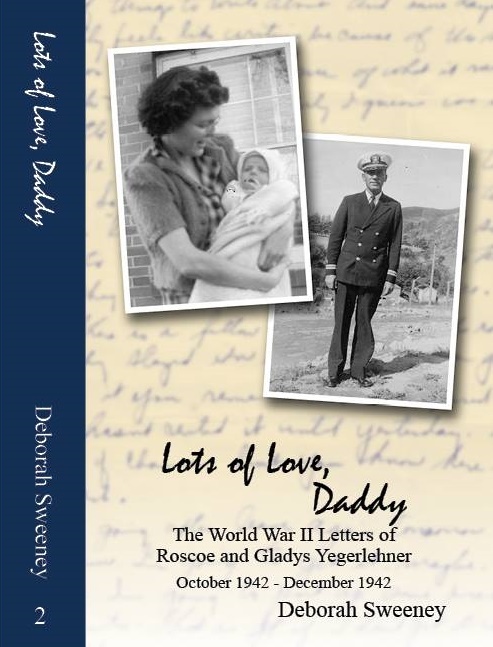 This entry was posted in Book Review, Genealogy and tagged book review, Greg Seeley, Iowa, Ira Seeley, Poetry, Self publishing on March 29, 2015 by Deborah Sweeney.